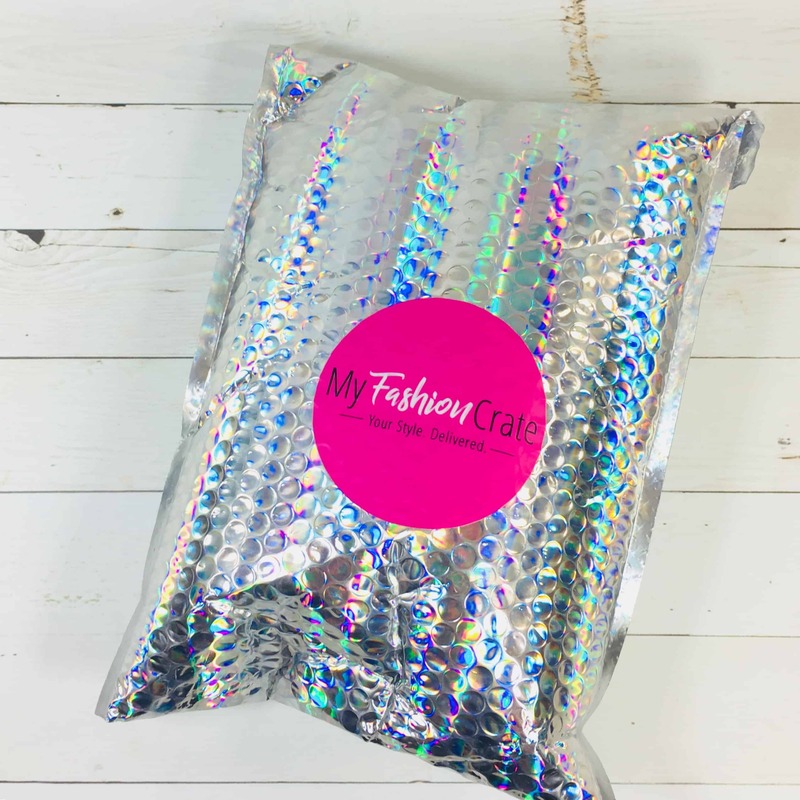 My Fashion Crate April 2019 Spoiler #1 & #2 Coupon! My Fashion Crate March 2019 Full Spoilers! 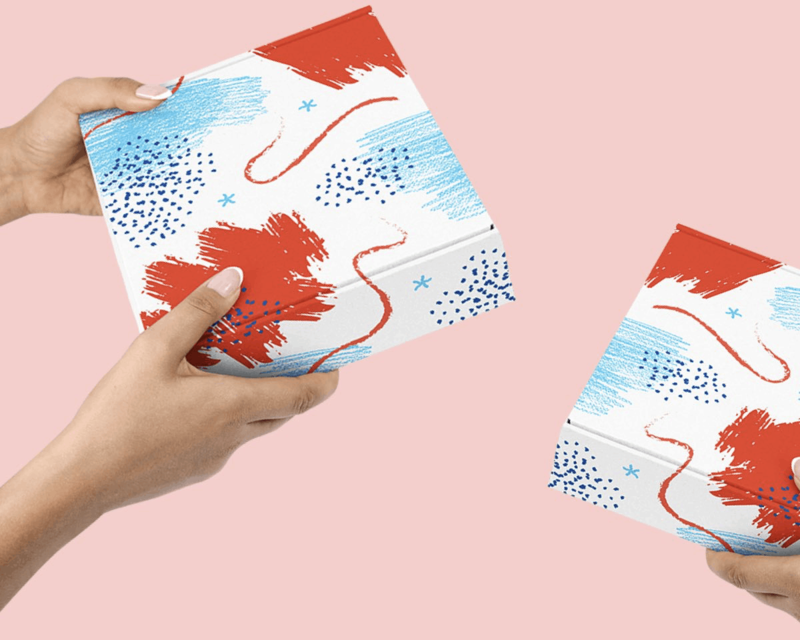 My Fashion Crate March 2019 Spoiler #3! 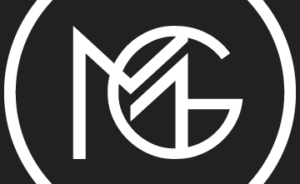 My Fashion Crate March 2019 Spoiler #2! 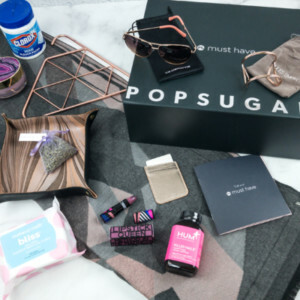 My Fashion Crate March 2019 Spoiler #1 Coupon! 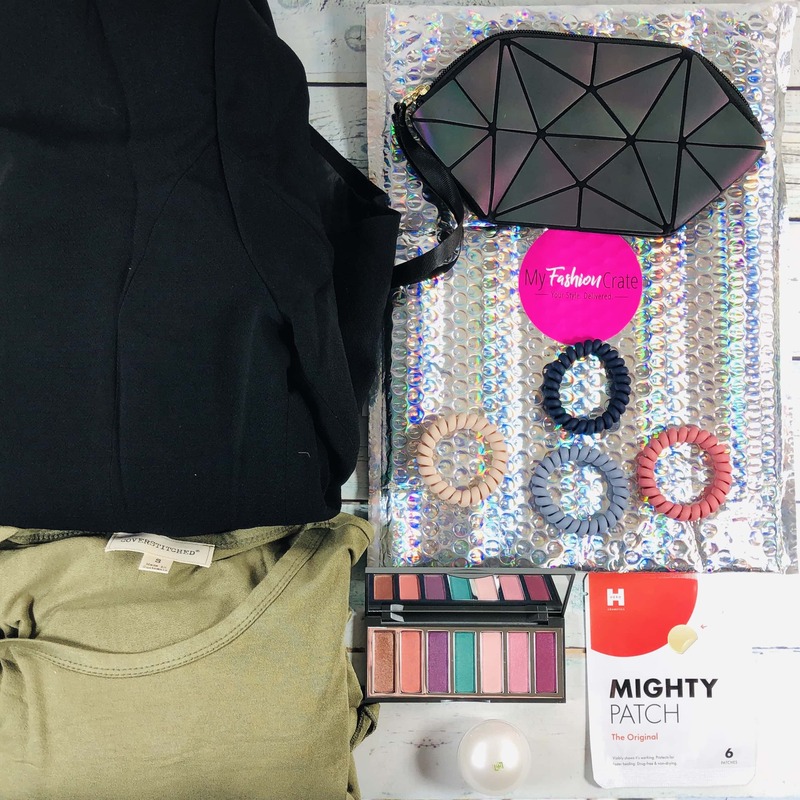 My Fashion Crate February 2019 Full Spoilers + Coupon! 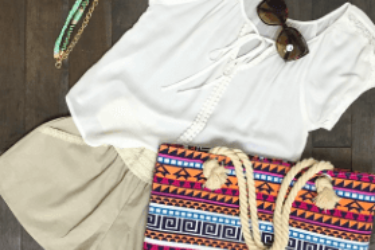 My Fashion Crate February 2019 Spoiler #3 + Coupon! 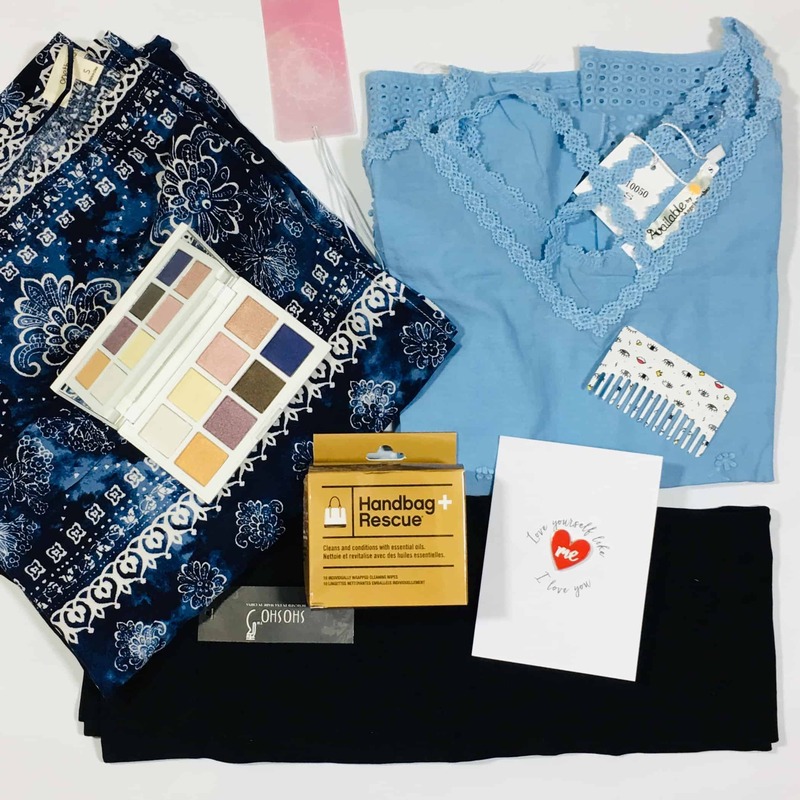 My Fashion Crate February 2019 Spoiler #1 & #2+ Coupon! 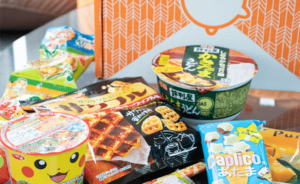 My Fashion Crate February 2019 Theme Spoilers + Coupon! My Fashion Crate January 2019 Spoiler #5! 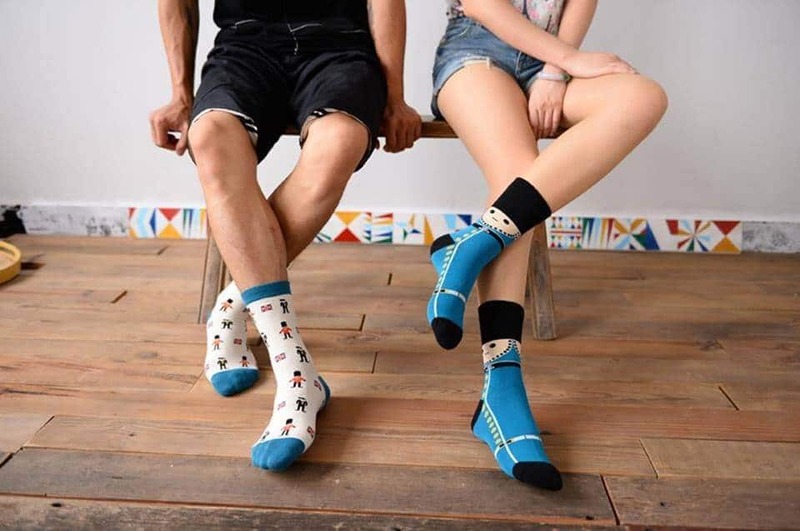 My Fashion Crate January 2019 Spoiler #4! My Fashion Crate January 2019 Spoiler #3! My Fashion Crate January 2019 Spoiler #2! 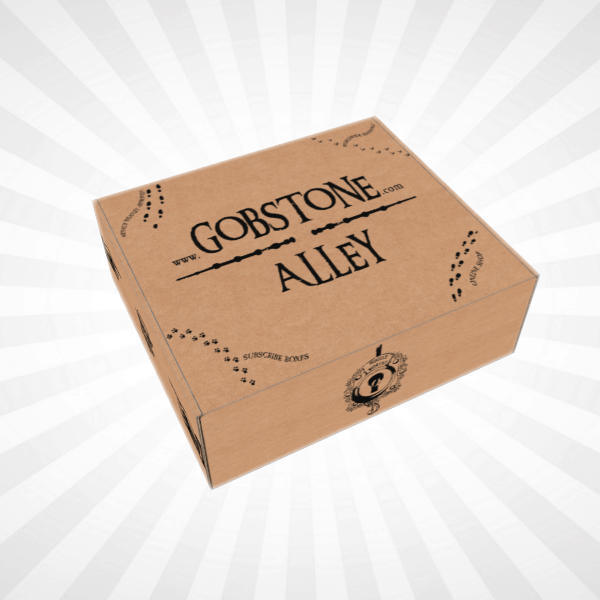 My Fashion Crate January 2019 Spoiler #1! My Fashion Crate December 2018 Spoiler #4! My Fashion Crate December 2018 Spoiler #3! My Fashion Crate December 2018 Spoiler #2! 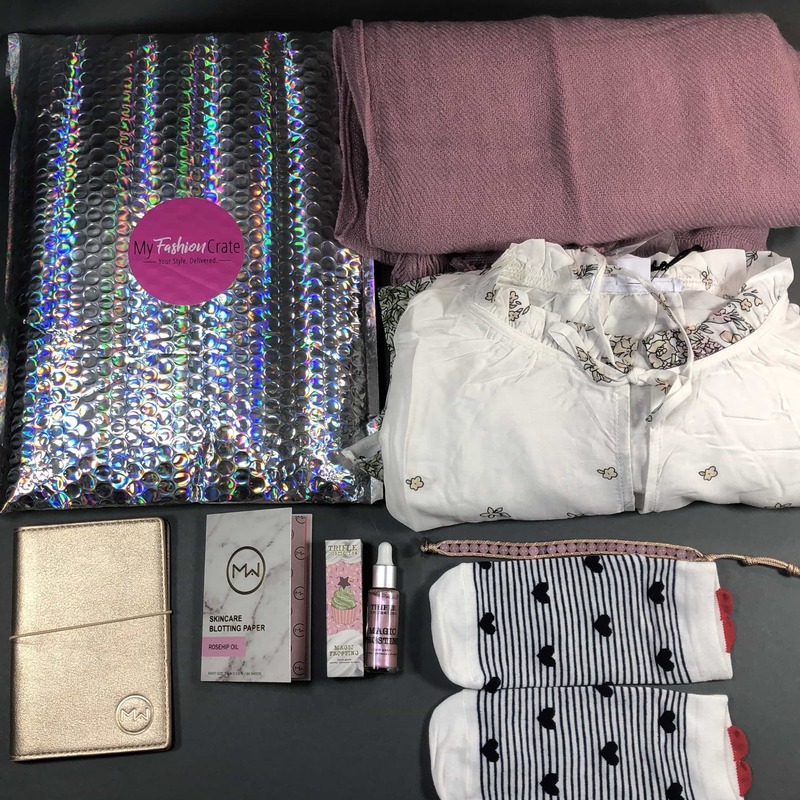 My Fashion Crate December 2018 Spoiler #1! 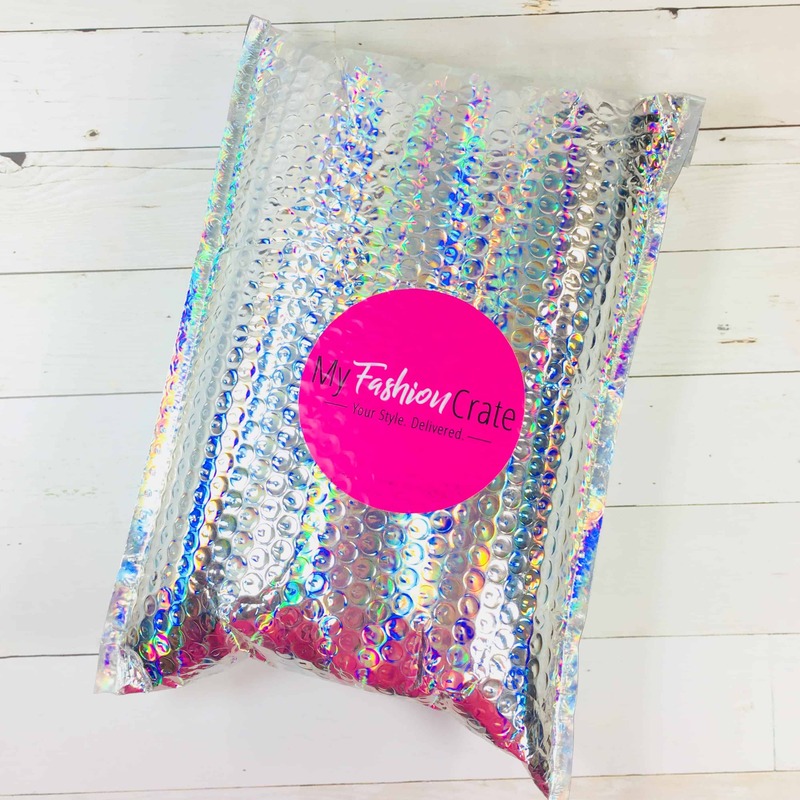 My Fashion Crate November 2018 Full Spoilers + Coupon! 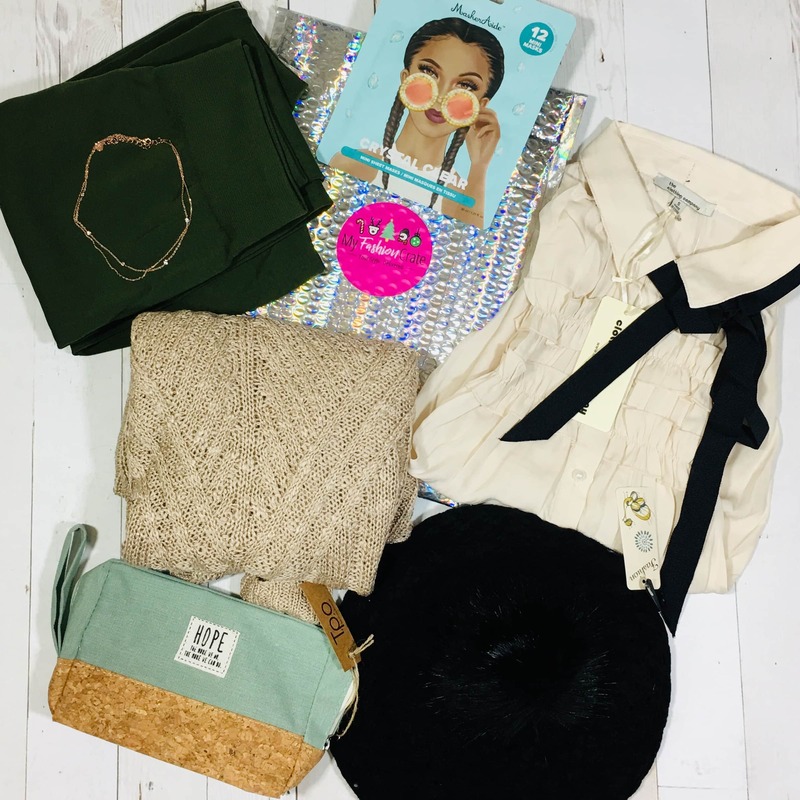 My Fashion Crate November 2018 Spoiler #1 + Coupon! 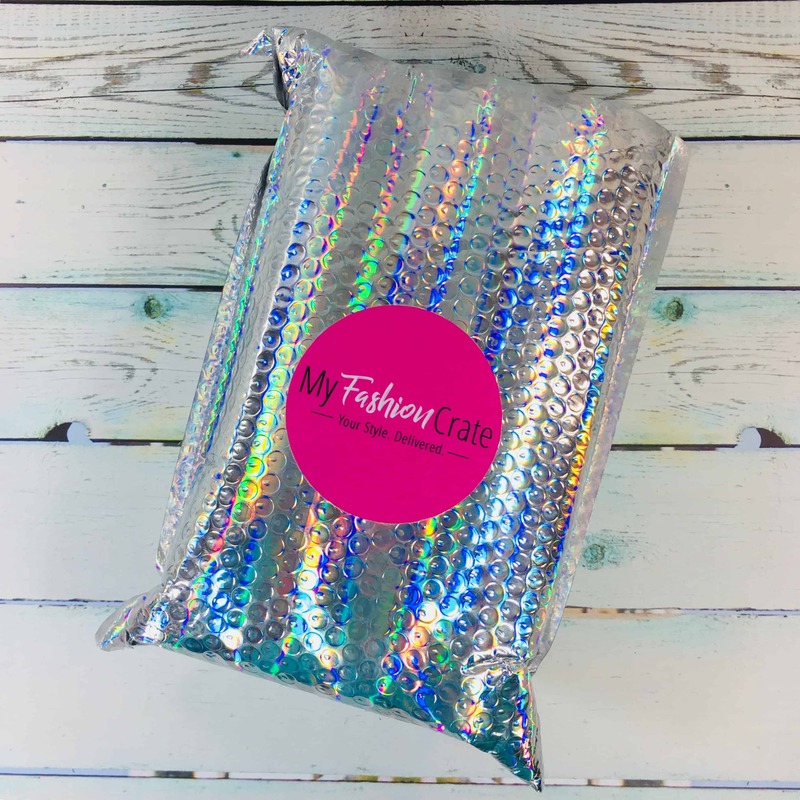 My Fashion Crate October 2018 Spoiler #4 + Coupon! 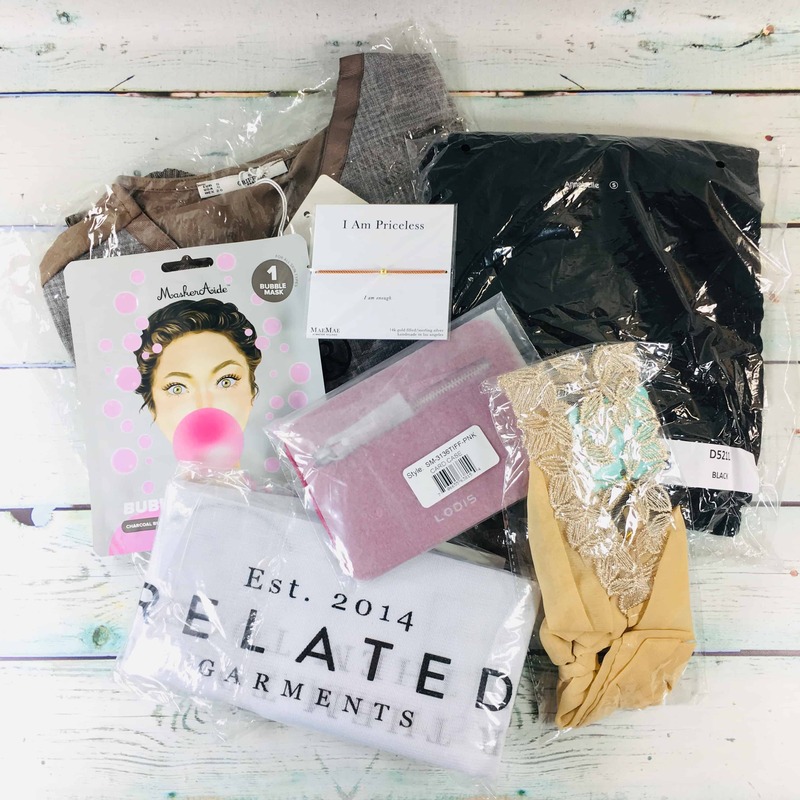 My Fashion Crate October 2018 Spoiler #3 + Coupon! 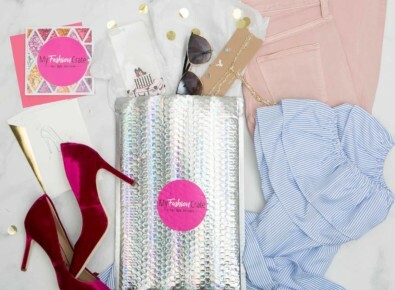 My Fashion Crate October 2018 Spoiler #2 + Coupon! 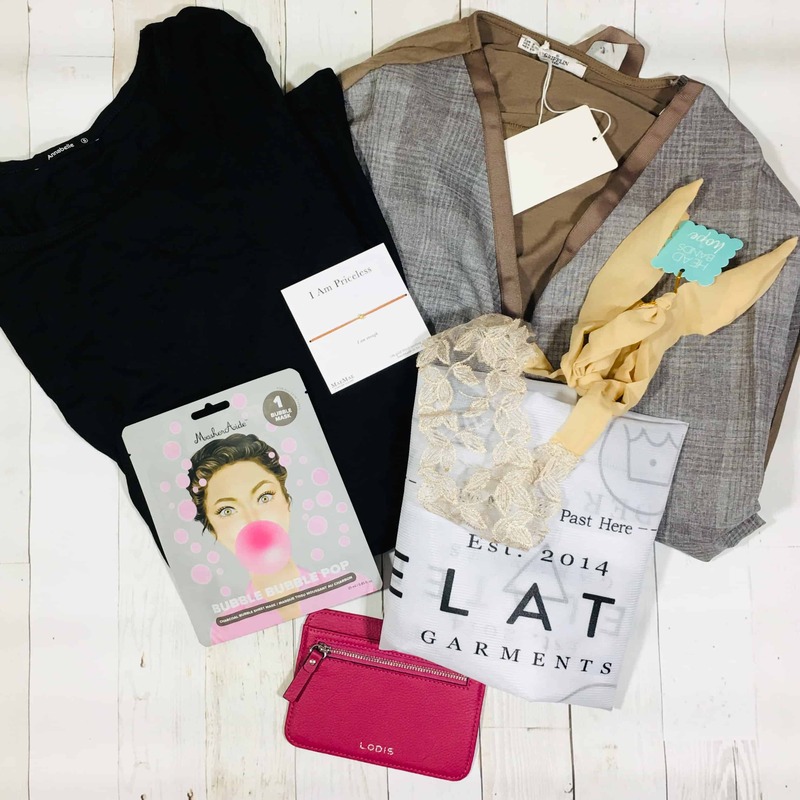 My Fashion Crate October 2018 Spoiler #1 + Coupon! 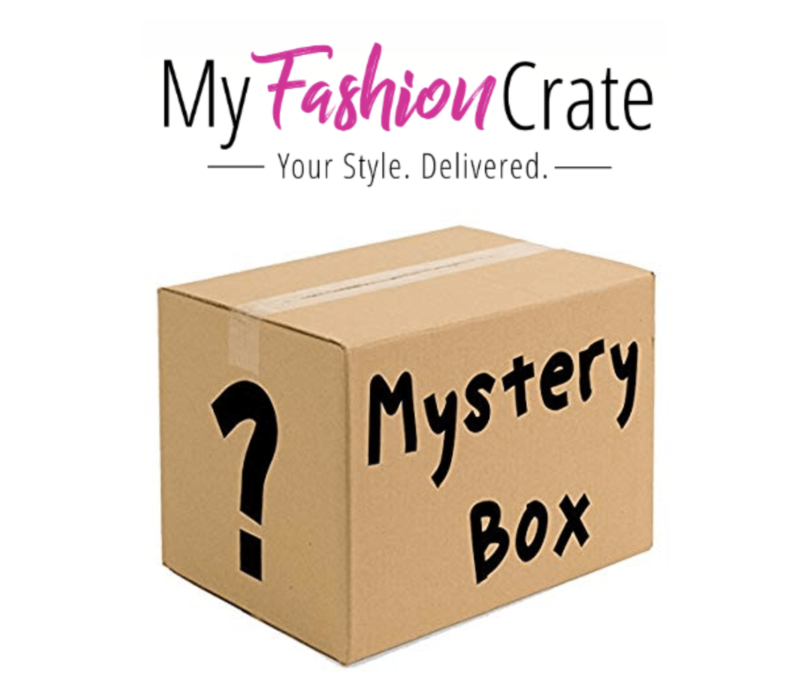 My Fashion Crate Mystery Boxes Sale: Get a Mystery Box for only $25 + Coupon! 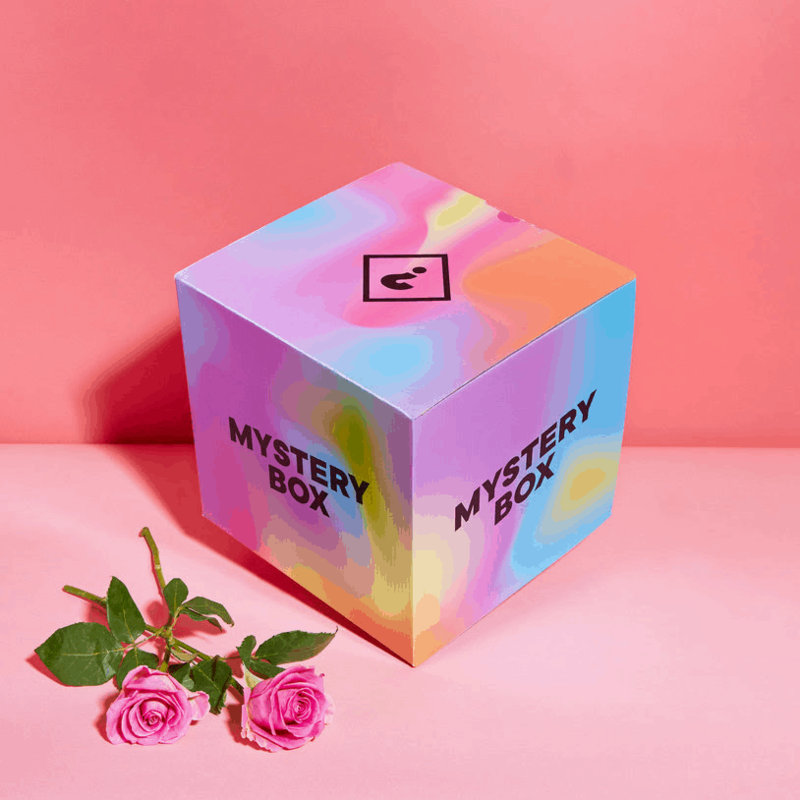 My Fashion Crate Mystery Box Sale: Get a Mystery Box For Only $34! 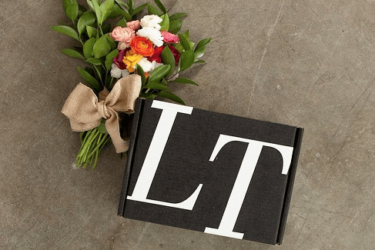 My Fashion Crate Cyber Monday Coupon: Take 20% off your first box! 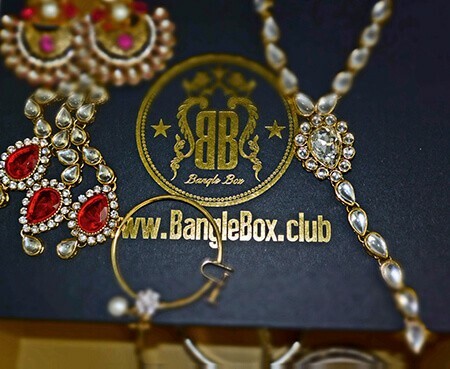 My Fashion Crate Black Friday Coupon: Take $5 off your first box! 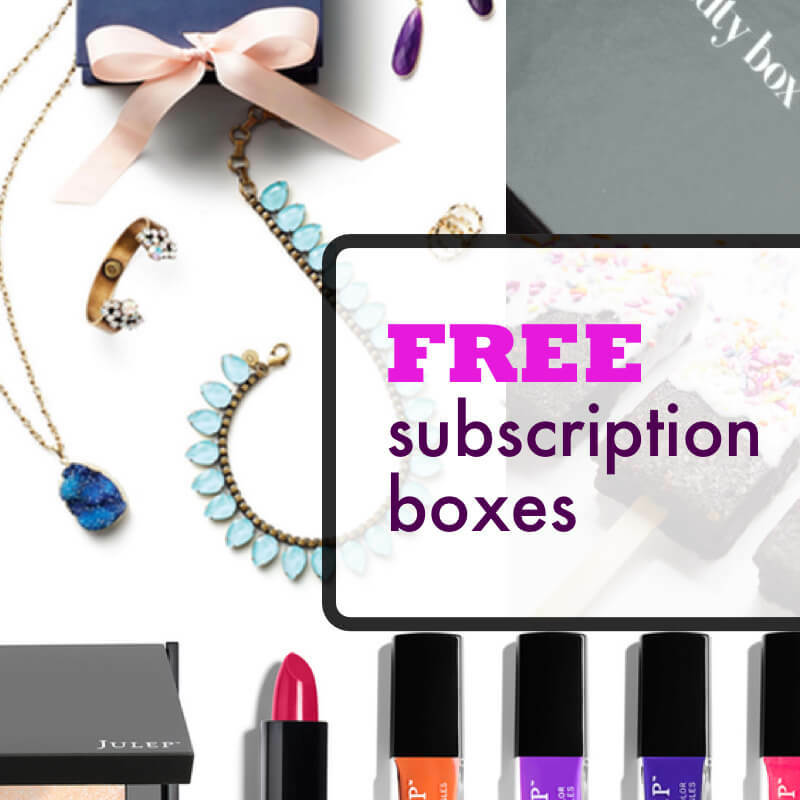 Hanee21 Box Subscription Box Sunday Deal: Save 20% on any subscription! 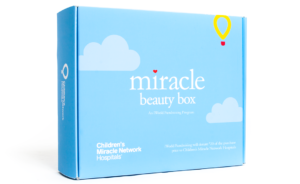 Hanee21 Box Cyber Monday Deal – Save 30% on Everything!! 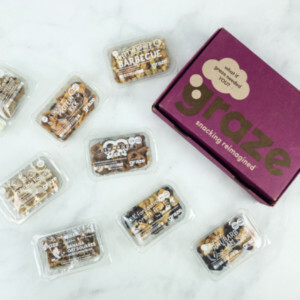 Hanee21 Box Black Friday Deal – Save 30% on Everything!! Hanee21 Is Now My Fashion Crate! 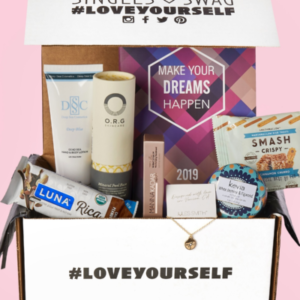 Hanee21 Holiday Box Available Now!